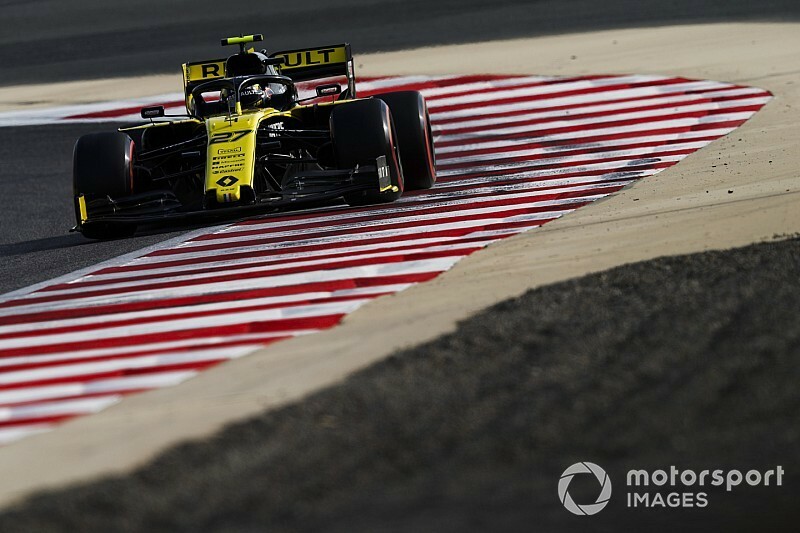 Renault is confident that its new MGU-K spec will prevent a repeat of the failures that stopped Nico Hulkenberg and Daniel Ricciardo in the closing stages of the Bahrain GP. Both works Renault drivers lost valuable points when they stopped almost simultaneously on the 54th lap last time out in Bahrain. 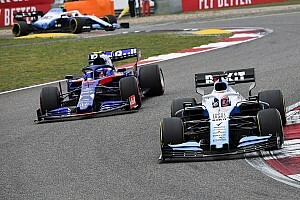 The team subsequently discovered that both retirements were related to the MGU-K failure suffered by McLaren’s Carlos Sainz in the Australian GP. 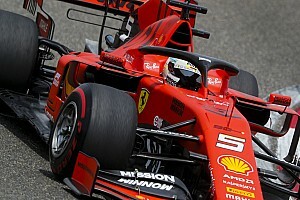 After the Spaniard’s retirement a revised spec was readied for Bahrain and was used in his car, but a second spare example was not utilised that weekend. However, after the Bahrain problems, the three other Renault powered cars have now also moved on to the new spec in China. 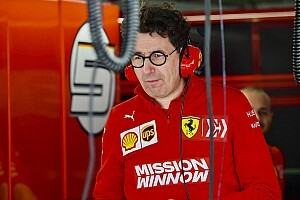 “The retirements were completely related to the MGU-K problem,” Renault F1 team boss Cyril Abiteboul told Motorsport.com. “It was extremely clear for Daniel, but it was also related to that for Nico, except that for Nico we also had to change the power unit out of precaution. Abiteboul confirmed that one spare new MGU-K was available in Bahrain, but not used. 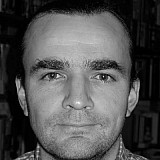 “The update was triggered by what happened to Carlos in Melbourne. 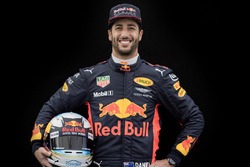 We only had two parts available for Bahrain, one to go with Carlos to replace the one that had the failure in Melbourne, and one that was available as a spare for the two teams. Asked why both cars retired at exactly the same time in Bahrain Abiteboul said: “It was a sign of God! It was a pure coincidence, but clearly an indication that we needed to get it sorted. So the MGU-K is sorted for this weekend. 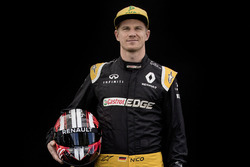 Hulkenberg, who as well as taking a new MGU-K is already onto his second V6, turbo and MGU-H of 2019, said he is keen to move on from the Bahrain disappointment. “We looked into it and we’re working on reliability and getting on top of the situation,” said the German. “It’s a pity because we lost a great result there, but also it’s gone and at one point you have to let it go and move on.